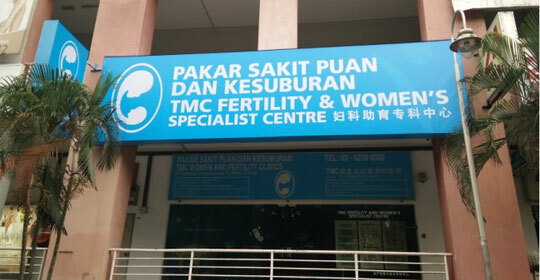 TMC Fertility is one of the first centres in Malaysia to be certified by the Reproductive Technology Accreditation Committee, an international validation of the quality standards practiced. 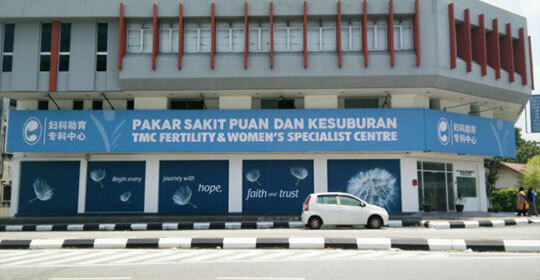 With more than 24 years’ experience, the name TMC Fertility is synonymous with successful fertility treatment. 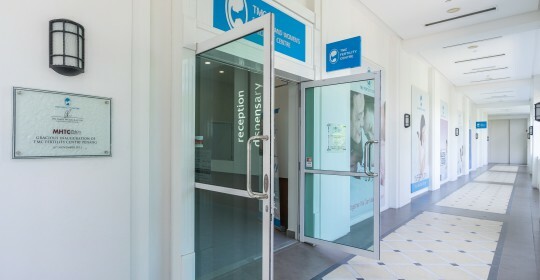 As one of the pioneers and leaders in this field with a well-established brand name, there are many reasons why TMC Fertility is the right choice. 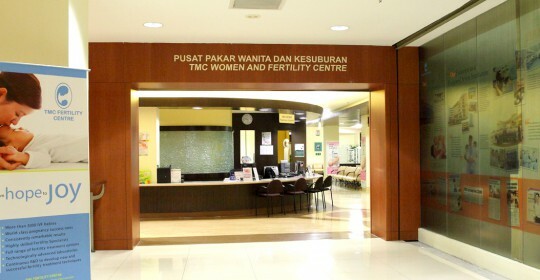 One of the most common treatments of infertility. 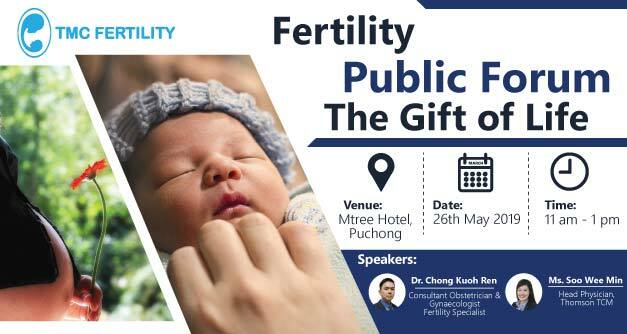 Rapid advancements in IVF technology over the last two decades have enabled a myriad of infertility problems to be overcome, enabling millions of babies to be born to couples with infertility problems. Laparoscopic surgery is a less invasive surgical procedure that is also known as ‘keyhole’ surgery because it requires only two small incisions of approximately 1-2cm near the navel for the specialist to perform the procedure. Surgical sperm retrieval is performed when there is inadequate or no sperm (azoospermia) in the ejaculate. 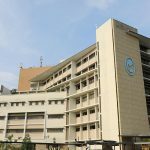 These procedures are carried out on an outpatient basis under anaesthesia and do not require hospital stay. 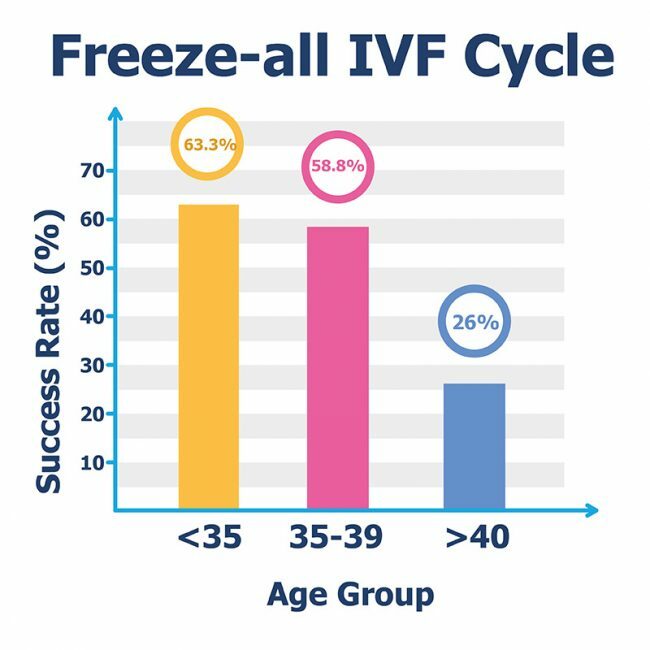 Cryopreservation is a technique used to freeze eggs, sperm and embryos to sub-zero temperatures for later use in vitro fertilization (IVF) cycles. This method allows the eggs, sperm and embryos to sustain their original properties at the time of retrieval. 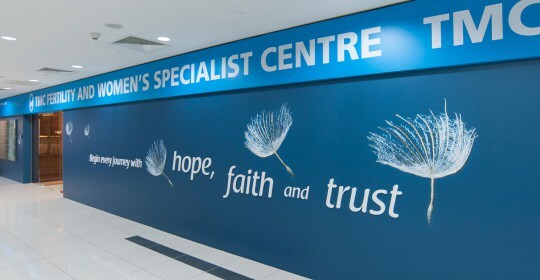 TMC Fertility Support & Counselling offers you the opportunity to talk and discuss with a counsellor about the implications and better understanding of the suggested treatment before you consent to it. 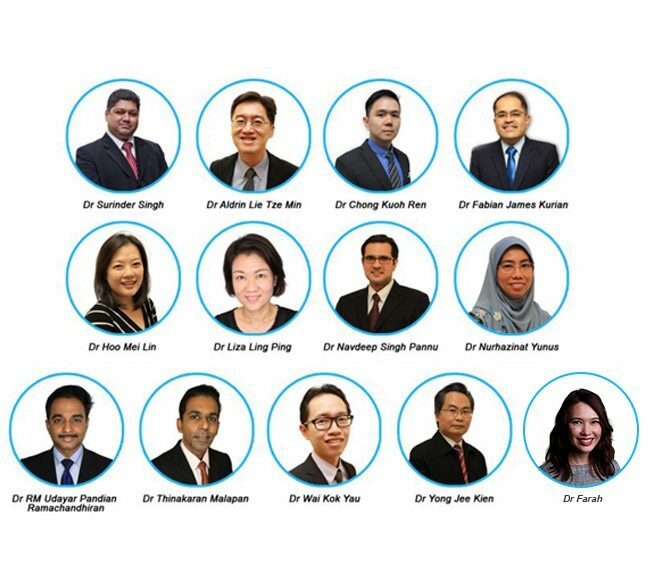 TMC Fertility places utmost importance in providing patients with the highest quality of care resulting in the centre being awarded multiple accolades over the years. 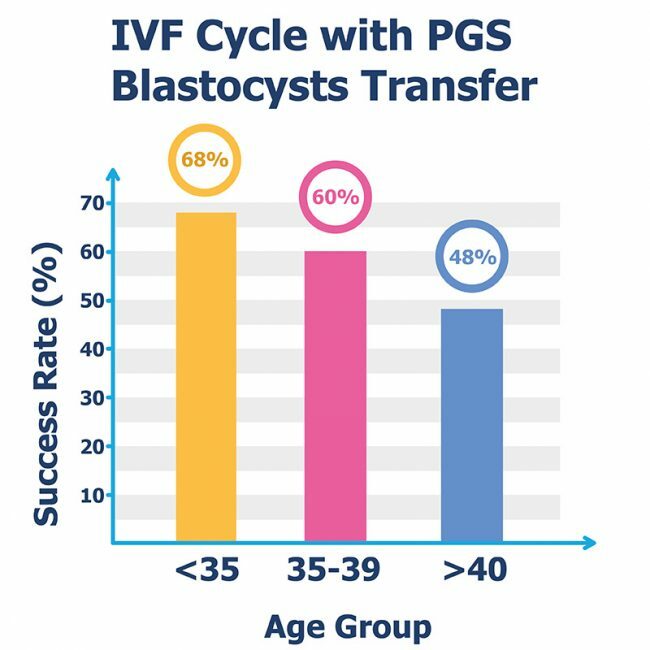 Pre-implantation Genetic Testing (PGT) screens embryos for either a specific known genetic condition or chromosome abnormality, ultimately increasing the chances of pregnancy and reducing miscarriages. 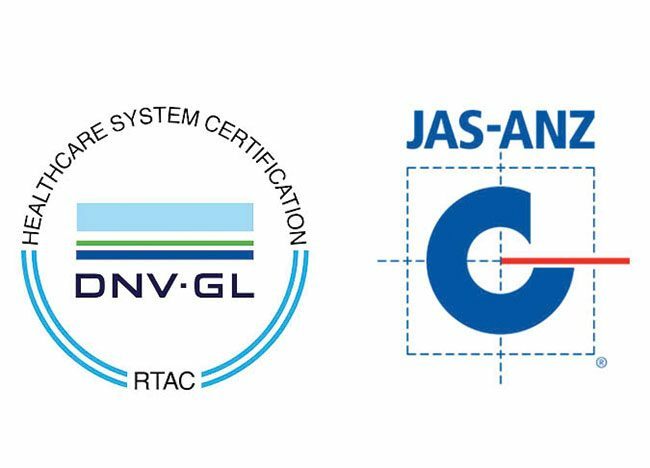 The High Resolution Next Generation Sequencing is the most advanced cutting-edge technology to date for genetic screening. 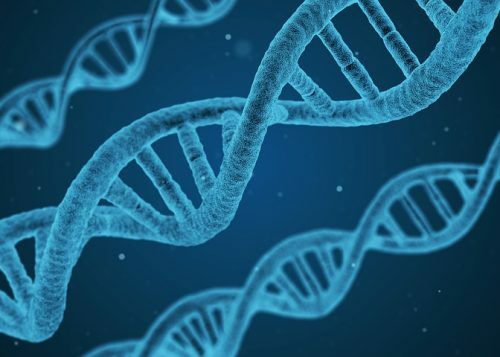 It is expected to change the world of genetics in time to come, offering predictions of a person’s health conditions even before birth. 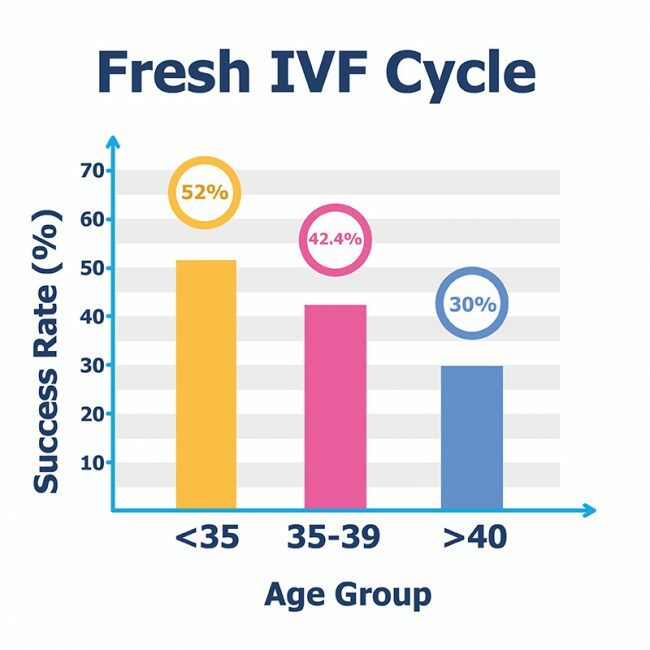 TMC Fertility success rates are documented and published in various international medical journals as we continue to set new standards in fertility breakthroughs. 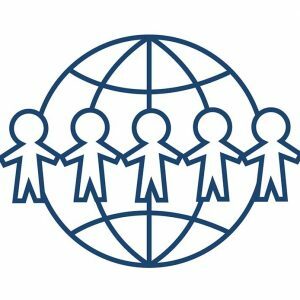 TMC Fertility’s multi-lingual international patient liaison team help with travel arrangements and guide patients throughout their treatment. 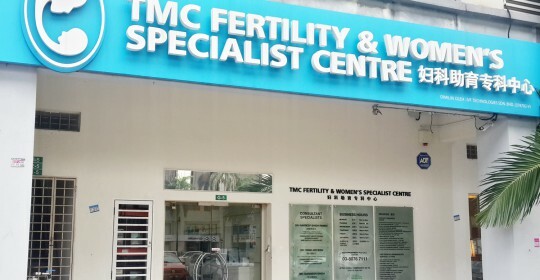 TMC Fertility team of highly skilled and experienced fertility specialists and scientists ensure every patient is provided world class fertility treatment.